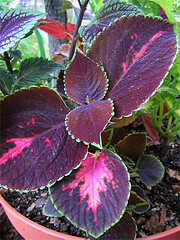 Notice the differences in leaf coloration within the same plant. 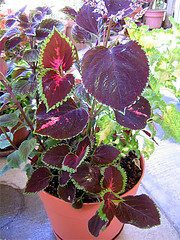 This entry was posted in Uncategorized and tagged coleus, coleus exhibition magma. Bookmark the permalink.